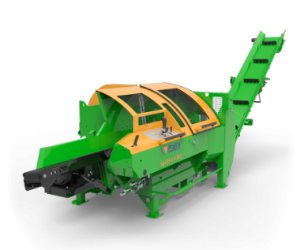 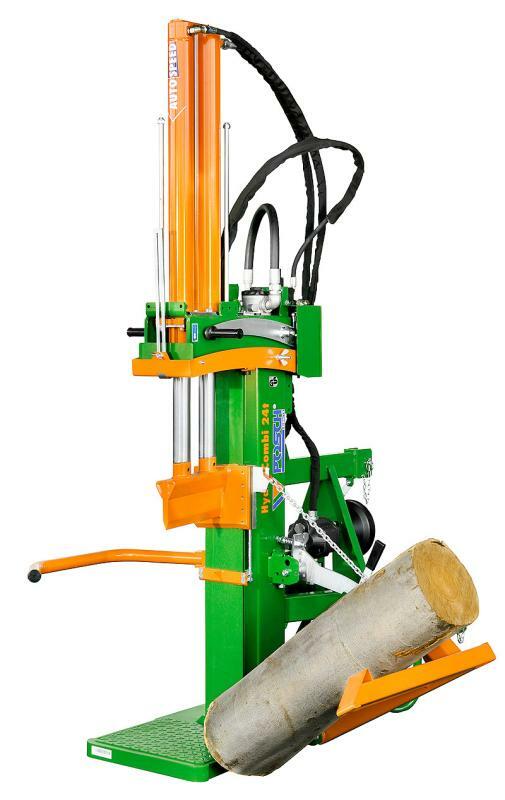 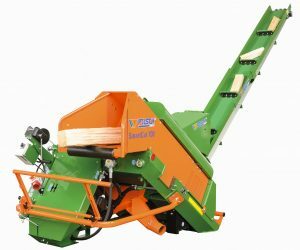 This 24T splitting force vertical Firewood Log Splitter is another powerful step up, capable of splitting increasingly wider, dryer, more knotted timber than the previous model in the range, with larger models available reaching up to 26T of splitting force. 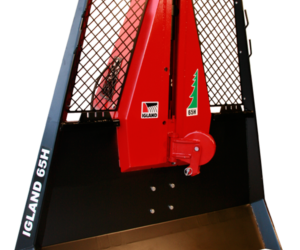 This model however benefits from the 2-cylinder TURBO system which ensures maximum speed for the splitting process. 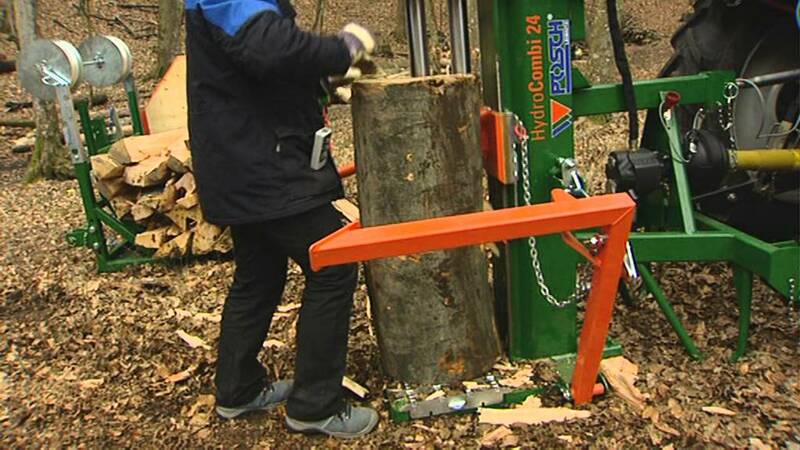 These upright log splitters easily split timber up to 110cm long, therefore allowing timber billets to be stacking to assist in their seasoning. 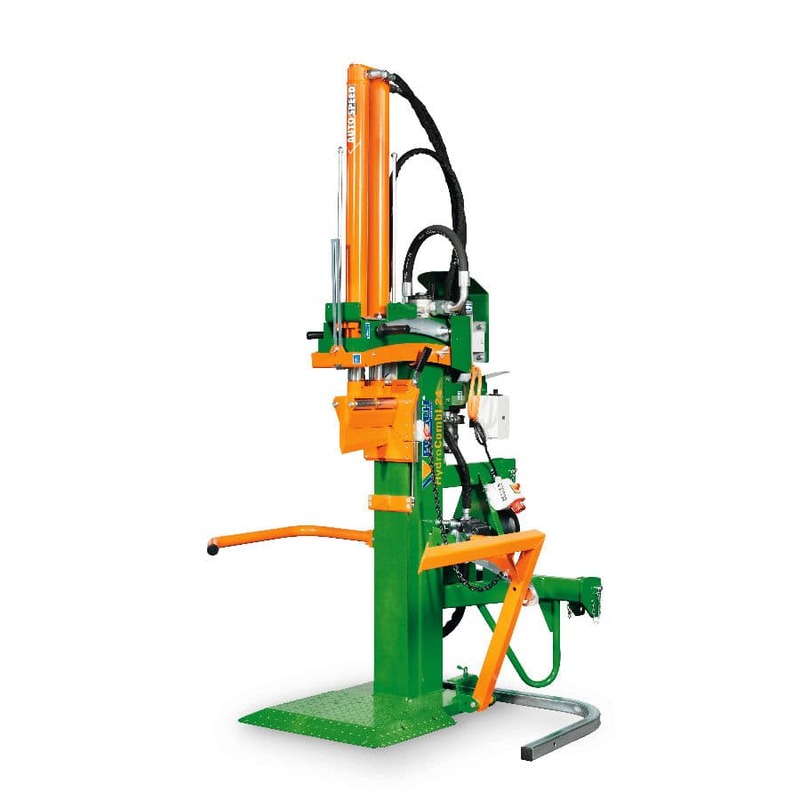 PTO, 400v (3-Phase), Duel Power (PTO/400v 3-Phase). 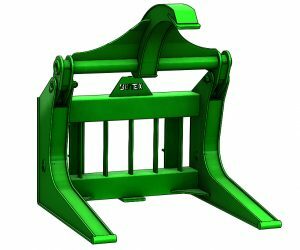 If you’re not sure what splitting force you need for your own timber, please speak to a sales person to arrange a demonstration!